Can a non veterinarian own a veterinary practice in the US? Who Should Sell a Veterinary Practice? Social Media for Veterinary Practices: What are the Best Platforms? 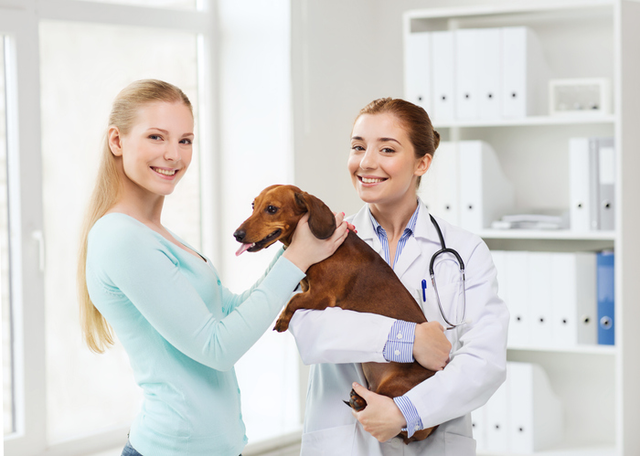 Vet Practice Makeover: What Makes a Veterinary Practice Unique?